The Uberall Locator + Pages tool gives you or your clients the power to reach potential consumers at the local level, from a global perspective. Boost local business SEO to reach the most relevant nearby prospects, whether they’re looking at online reviews or driving by with a navigation app engaged. Our local search engine marketing platform makes it easy to give pages a unique, local touch while maintaining a consistent brand image and business style. Local SEO is key to capturing the attention of those in your area. More and more, local search platforms such as Google are integrating location-based data into their search results. This means that when someone searches for services or products and is within a reasonable distance of your brands, they should be able to find a business with ease. Optimized local SEO makes this possible, driving sales to the doorstep while improving your visibility online. Our Locator + Pages tool lets each location be its own unique representation of a brand’s values. When it comes to mastering local search engine marketing, unique splash screens can go a big way toward grabbing the attention of locals. 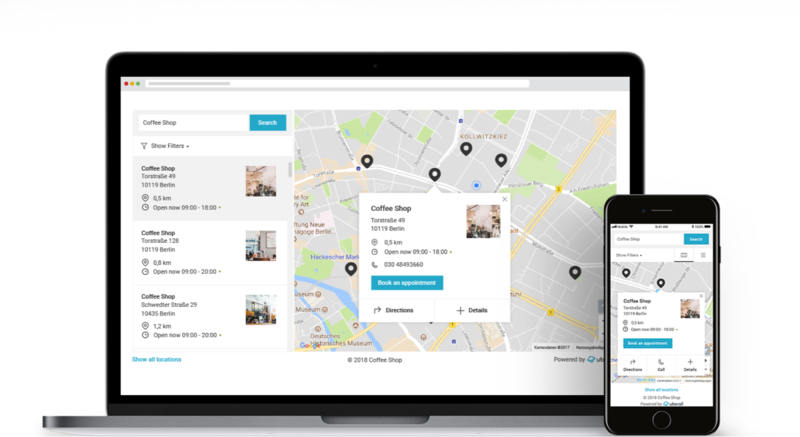 The Uberall platform allows you to provide local flair across multiple sites while maintaining the clarity that a zoomed-out perspective can bring to a business. There’s no reason why an enterprise can’t be comprised of many local favorites. When an enterprise has a local attention-to-detail and delivers a great experience, the customers that your brands serve will be happy to spread the word. By taking advantage of the many outlets for customer feedback and social media interaction, you can reach more prospective consumers at the local level. 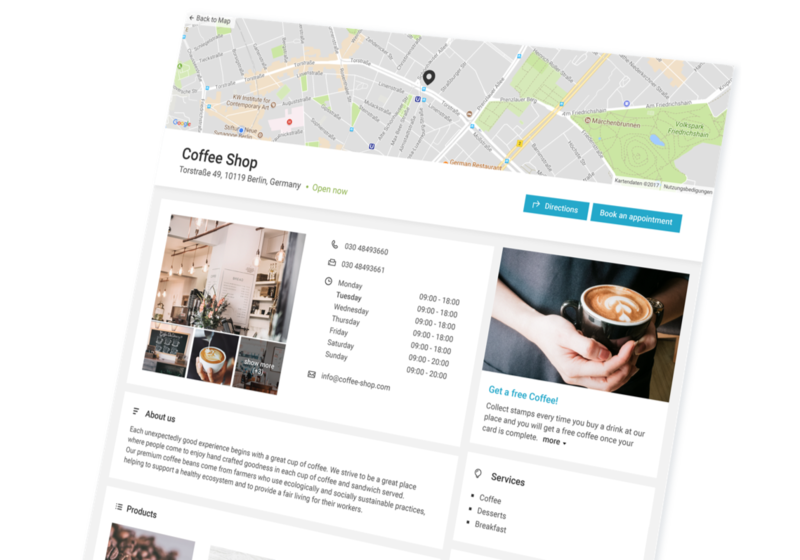 Each of a business’ locations can have their own social media pages, for instance, to create a more direct connection between an enterprise and the public. Uberall provides businesses and channel partners with the tools they need to establish a local presence, wherever their brand is found. Local search engine optimization is an important aspect to staying relevant in the modern scene—manage all locations from a centralized tool with Uberall’s toolbox. Optimized location pages will boost SEO rankings and help you pop to the top of organic search results. Each store page is fully indexed in Google, and will rank as an individual search result—giving your domain more authority and helping you rank in location search. Add more detail with structured data markups, URL formatting and customizable content lists. Save time and effort by using Locator + Pages to centralize your data and manage it in one place. Update once and the Location Marketing Cloud will accurately sync your new information out to all channels and networks. Skip the lengthy design process and get your store pages in front of customers faster. Directly integrate store finder and store pages to your website in a few simple steps, and use our flexible customization options to easily align with your brand and make your creatives happy. Reach mobile users when and where they are looking for you. 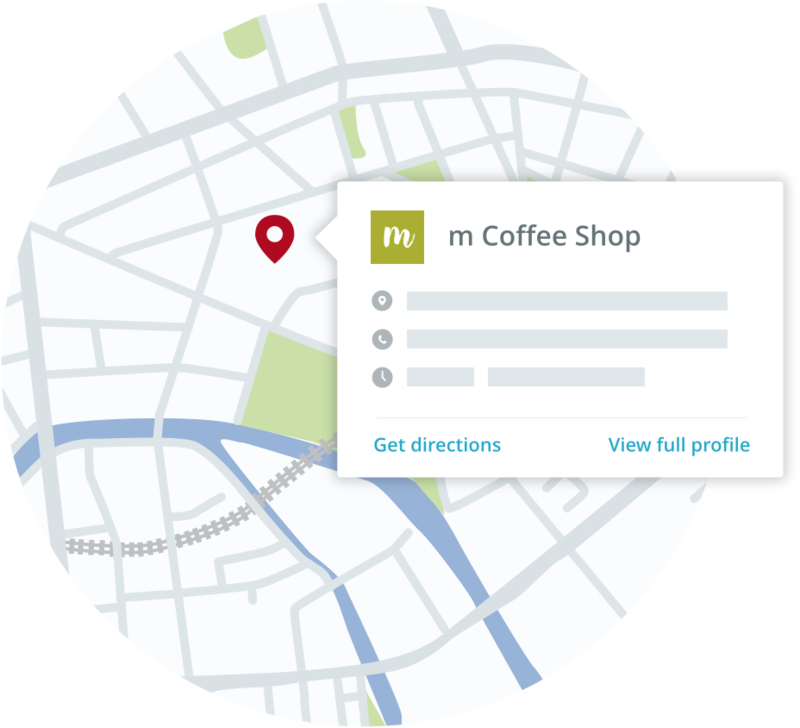 Locator + Pages creates a better user experience across all devices, capturing a growing number of mobile users looking for locations “near me”. One-click action buttons make it easy for your customers to instantly get in touch or find directions. See all visits and clicks for your store finder and store pages in your Google Analytics account, along with the usual website insights. Locator + Pages integrates directly onto your website domain, and offers a holistic and complete view of your user traffic and engagement. Every part of the Location Marketing Cloud is fully accessible through the Uberall API. For Locator + Pages, this means easy and efficient creation and ongoing maintenance, through direct API calls.